1. 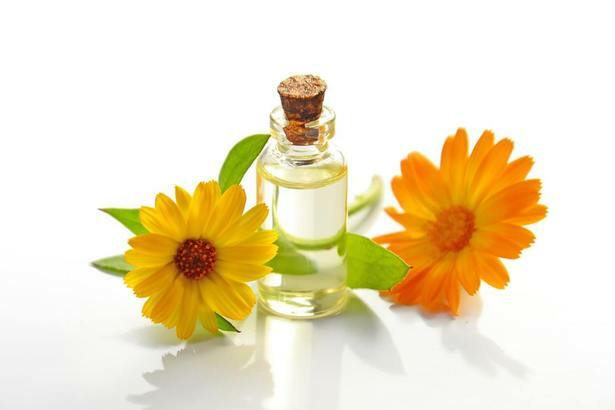 Healthy Skin: Castor Oil is high in protein and essential fatty acids. It penetrates deep into the skin, causing the skin to soften, and hydrate. 2. Acne Treatment: Castor Oil has antibacterial properties; therefore, it is useful in killing the bacteria that cause an acne breakout. Castor Oil will help to reduce the swelling and redness of acne because of its anti-inflammatory properties. 3. Beautiful Nails: We all desire beautiful nail. If you are looking to grow beautiful nails with natural white tips, massage warm castor oil on your fingernails at least twice a day. Castor oil will aid your nails to become longer, healthy, and beautiful. 4. Hair Growth: Faster hair growth is the primary reason a lot of people use castor oil. Massage your hair with warm castor oil for about 5 minutes every day to stimulate blood flow from the scalp to your hair shaft. The blood flow will help your hair to grow faster, longer and thicker. Do this once a day. 5. Stretch Marks: Massage castor oil over your stretch marks to help improve the appearance. Yes, it has some great uses and benefits.